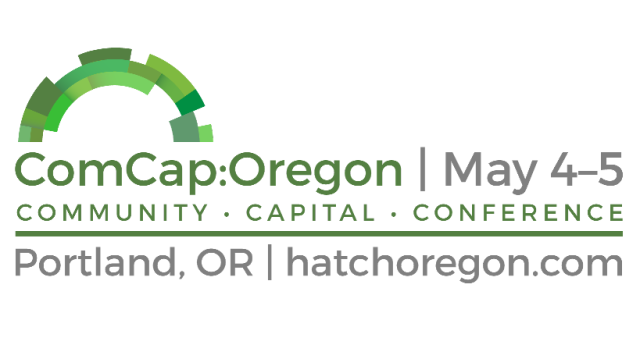 On May 4th and 5th, Hatch Innovation is bringing together experts from across the state convening the first statewide conference on raising community capital through Oregon’s new crowdfunding law. Ecosystem Builders, Entrepreneurs, and Citizen Investors. Sessions are designed to share knowledge of what’s working, and to address the gaps in Oregon’s ecosystem for local investing. Introducing the moderator and panelists for an Ecosystem Builder session: Leaders and the Law. 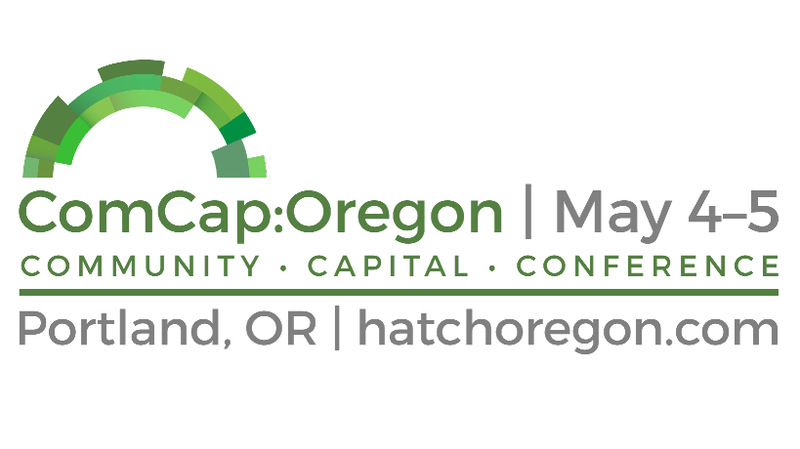 Join this session to learn about why Oregon’s leaders backed the new securities crowdfunding law. As a business consultant and advisor, I assist my clients to develop management strategies that align with their short-term goals and long-term vision through business planning, forecasting, financial analysis, organizational development, training, coaching and project management. Whether the objectives are growth, financing, or strengthening the business infrastructure, I help companies get back on track. Stephen Michael is the Oregon State Director and National Campaigns Manager of The Main Street Alliance. The Main Street Alliance works to provide small businesses a voice on the most pressing public policy issues here in Oregon & across the nation. Their advocacy promotes vibrant businesses and healthy communities, and fosters leadership development of socially responsible business leaders. Tobias Read was first elected State Representative for District 27 in 2006, and was re-elected in 2008, 2010, 2012, and 2014. Tobias is committed to working for Oregon’s success today and in the future. His forward thinking and practical style has marked his time in the Legislature. He has played a key role in legislative efforts to protect education, improve access to healthcare, promote innovation in government and the private sector, and create new jobs statewide. Tobias serves as the Speaker Pro Tem of the Oregon House and as the Chair of the House Committee on Higher Education, Innovation, and Workforce Development and the Capital Construction Subcommittee.